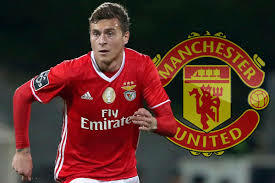 Last summer, Manchester United spent over £30million to acquire little-known centre-back, Victor Lindelof. The Swede made the move to Old Trafford with promise aplenty. Wearing the iconic #2 jersey, the fans had every reason to be hopeful. Known as The Ice Man, Lindelof was anything but cool over the first few months. He depicted a nervous wreck, positionally, he was unaware and at times, it looked as though he was running through mud. His darkest moment came against Huddersfield Town. Two mistakes certainly knocked the confidence. The Terriers would go onto win that match. 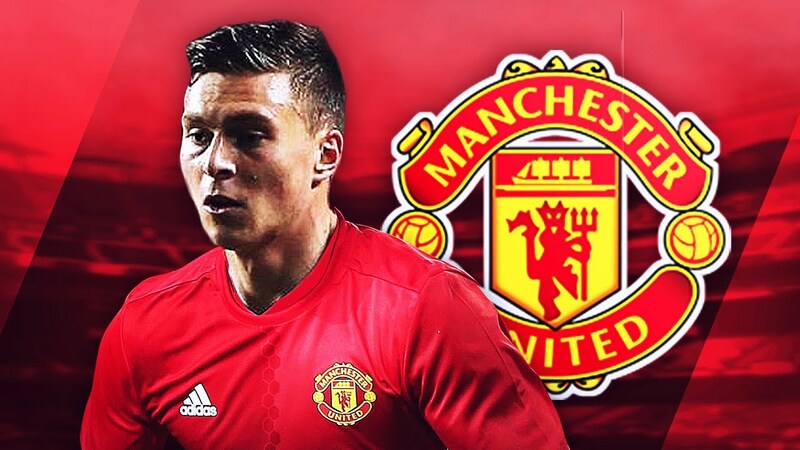 Lindelof was set to spend some time amongst the substitutes bench. Since the year’s turn, I think it’s fair to say that his performance levels did improve somewhat. 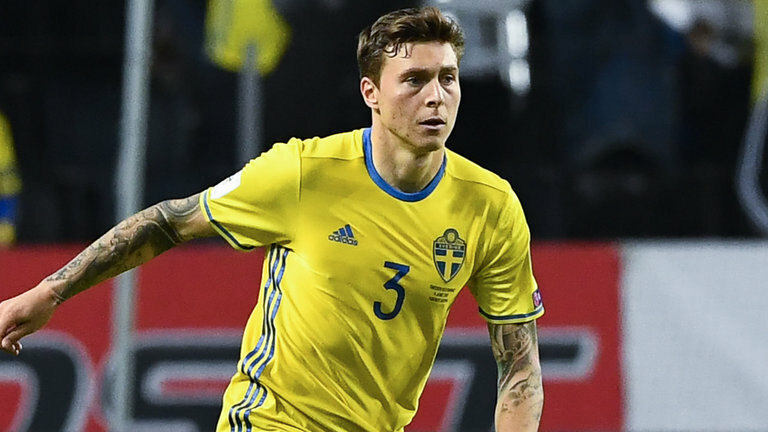 As he adjusted to life in a new country, while playing in a new league, Lindelof was beginning to settle. Stil, forcing his way into United’s starting line-up on a regular basis was never going to be easy. Then comes the big positive; his World Cup performances. The former SL Benfica man has been quietly excellent throughout; and his best display in the tournament thus far came in their biggest game; a knock-out match against Switzerland. Lindelof exuded confidence. It became infectious. Alongside Andreas Granqvist, the pair formed the perfect combination of tenacity, class and cool-headedness. Stark contrast to his Old Trafford career. His World Cup goes on, but there are bigger tests to come. In 2018/19, he’ll have no excuses, he’s had his settling in period. His time is now. At least he gave United fans (and Mourinho) something to take note of. If he has a solid pre-season tour, don’t be surprised to see him become an integral player for Manchester United over the next few seasons. I'm a 25-year old aspiring writer and I created the blog as a platform to discuss all things Manchester United. Season Ticket holder block E332.